If you’re looking for classes for your kids or family in Central Florida, we will have information on opportunities to take lessons here. 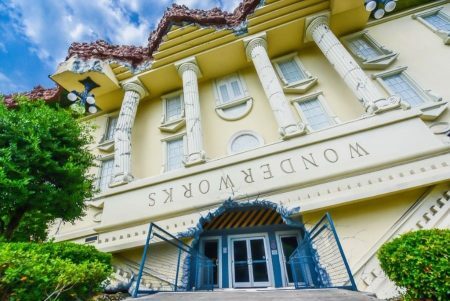 Whether you’re looking for sessions to further education, enrichment, music, theater, art, or potentially parenting informational opportunities, we will work to uncover what Central Florida has to offer. These events are typically offered through communities, private theater groups, indoor playgrounds, libraries and more. You will find both free classes and those that charge for participation, so be sure to look at the cost of each class as well. We hope that you’re able to find exactly what you’re looking for to enrich and support your families interests with the opportunities listed in this category. Are you looking for day camp on MLK Day? Check out All Kids Spanish MLK Day Camp! Do your kids love music and performing? 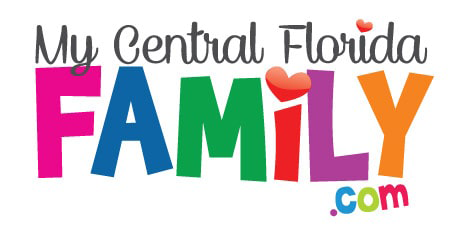 Check out Central Florida Community Arts Programs!